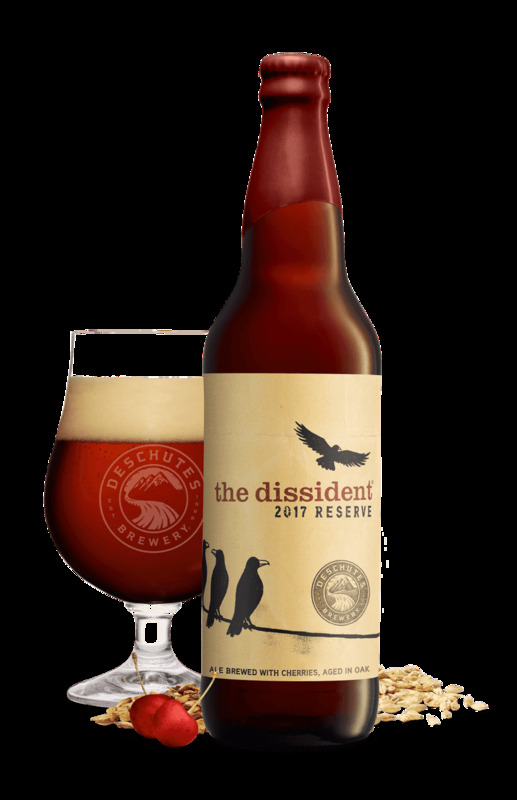 Introducing our wildest brew yet, The Dissident 2017 is a distinctive Belgian-style brown ale. 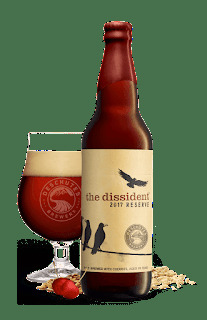 Fermented with wild yeast, we have to isolate this brew so as not to influence the others. Otherwise, we might have anarchy on our hands. So, here’s to solitary confinement.